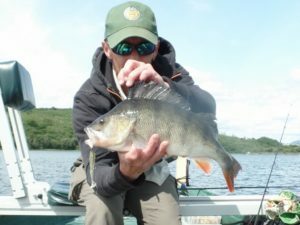 Perch fishing is a rapidly growing area in predator fishing. 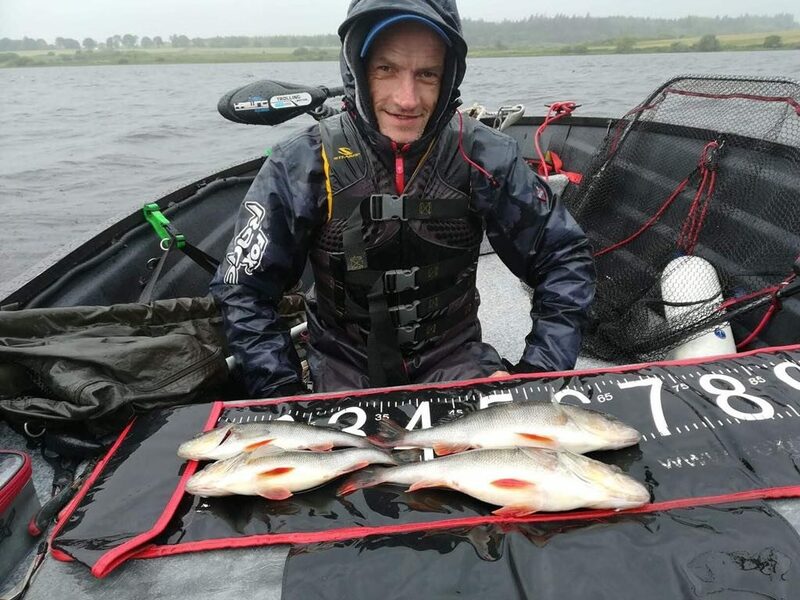 It can offer great sport which can be fast and furious on light tackle. 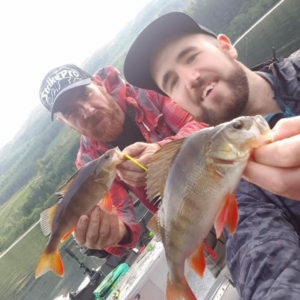 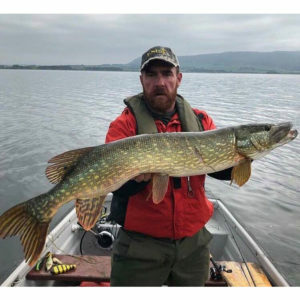 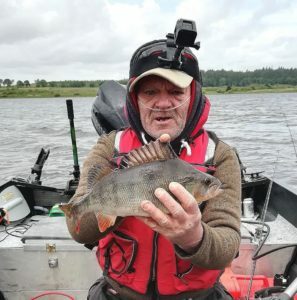 We offer perch fishing in the Trossachs, on loch Lomond and Loch ken along with some smaller more secluded, less known waters scattered across Dumfries and Galloway. 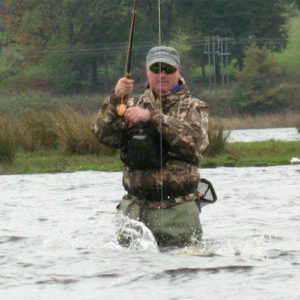 At any of the waters we take you there is the chance of a record breaking fish!